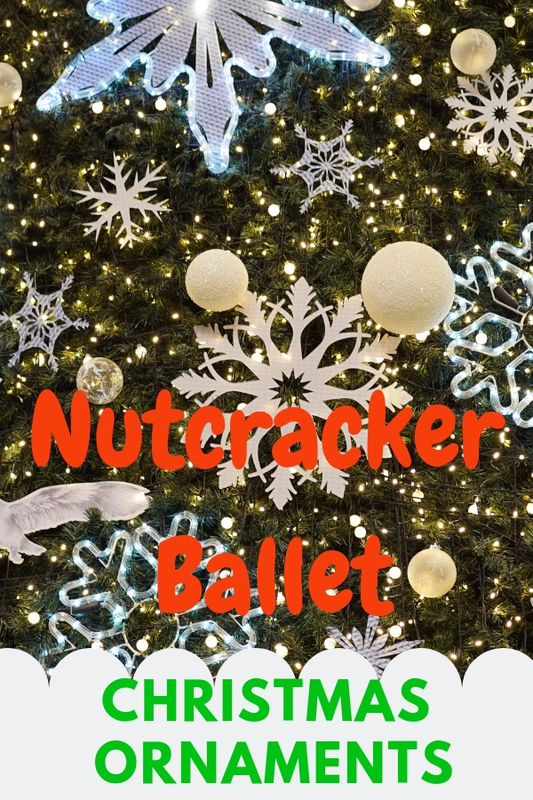 Say goodbye to ordinary hanging knick-knack and replace with these adorable nutcracker ballet Christmas ornaments that let you tell the classic story during the holiday. The trinket does not only make your Xmas tree look more charming. In fact, it also is ideal Santa gift for little dancer especially the very first option in this page. There are three dancers on toy soldier’s hat. With such charming toy soldier figurine on a study desk, your little ones will turn their boring study feel to holiday mood. You can even personalize a name or a short message before you gift to someone. The rest of options have similar design which inspired by Clara from the world-famous classic holiday story who received a magical toy soldier as Santa gift. Thus, you’ll see these trinkets feature Clara holding tiny soldier. Being said that, you’ll notice different from her face expression, dress patterns and colors. Anyhow, do not hesitate to grab a life size nutcracker statue if you would like to add a nostalgic touch for Christmas decoration.